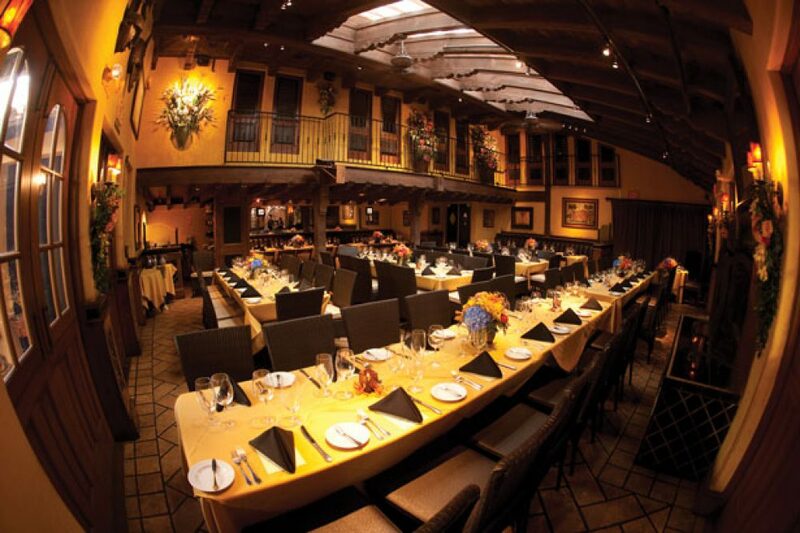 Mozambique brings the flavors of Africa to the California coast with flavorful dishes and exotic decor. Signature items like the peri-peri chicken and prawns, seafood platter and Maputo platters populate the menu at this steakhouse, bar and lounge. With a romantic atmosphere downstairs and a hip ambience upstairs at the Shebeen Bar, Mozambique is a popular choice for those looking for a cultural experience and live music. Check the restaurant’s website for the entertainment schedule.